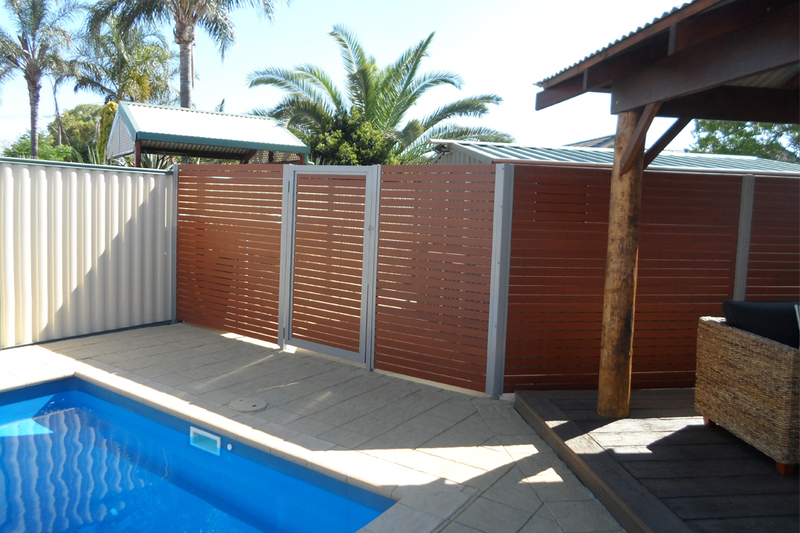 Awards Fencing is a market leader in timber grain aluminium products. The company supplies and installs all types of fencing products including AliTimber, Colorbond, and tubular and glass fencing and gates. Offering competitive prices, Awards Fencing has firmly established its exclusive AliTimber product as an industry leader in timber grain finishes. AliTimber is not affected by salt or UV light, making it perfect for Western Australia’s climate. 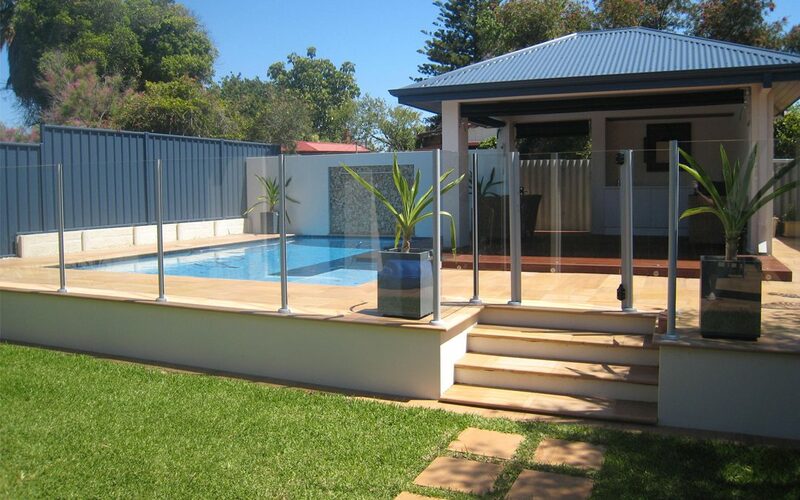 Awards Fencing supplies factory-direct aluminium tubular fencing and gates in four different designs at the lowest prices in Western Australia. By purchasing in bulk, Awards Fencing is able to pass the savings onto its customers. 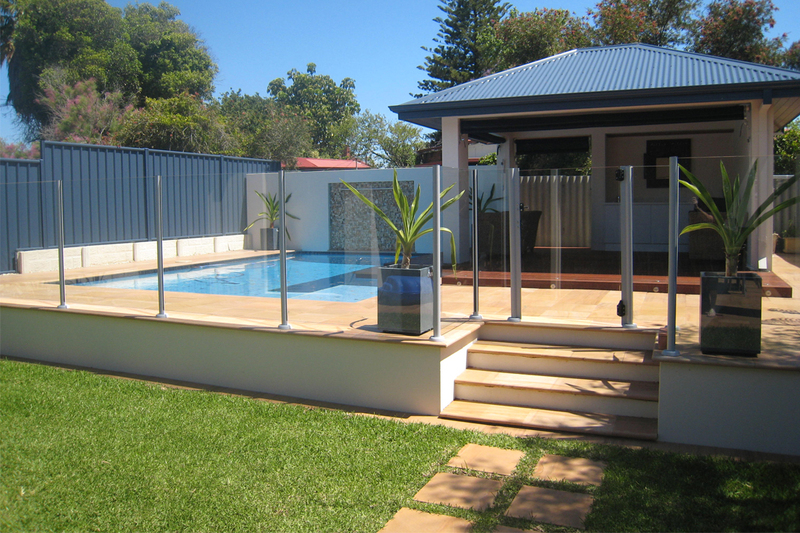 The company also supplies and installs Colorbond frameless and semi-frameless glass for pool and security fencing and gates. Both large and boutique building companies choose Awards Fencing for fencing and gate needs. 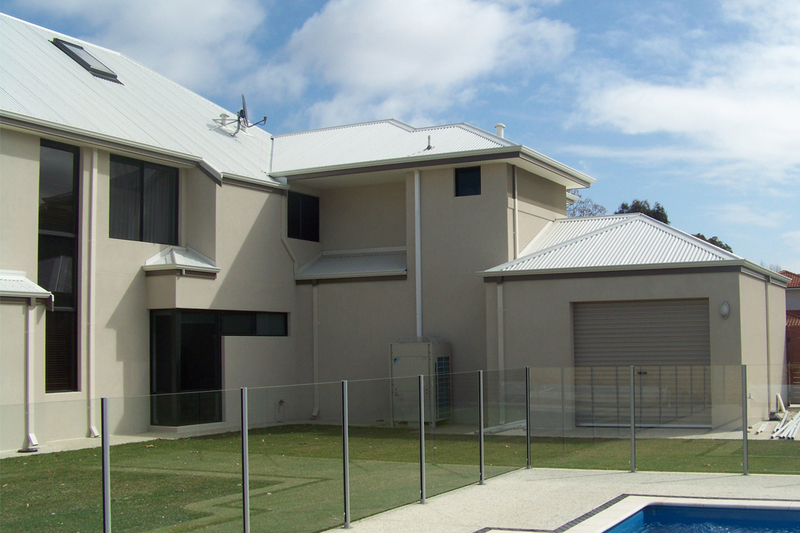 Awards Fencing has supplied its products to companies including Summit Homes Group, BGC Residential, Ventura, Smart Homes, Aussie Living, Danmar Homes, Promenade Homes and Yokine Builders. Awards Fencing prides itself on workmanship and product quality. Contact the friendly office staff for information about the products and services offered by Awards Fencing. Dave and Tracy Ward, the owners of Awards Fencing, are happy to discuss any current or future projects with you.